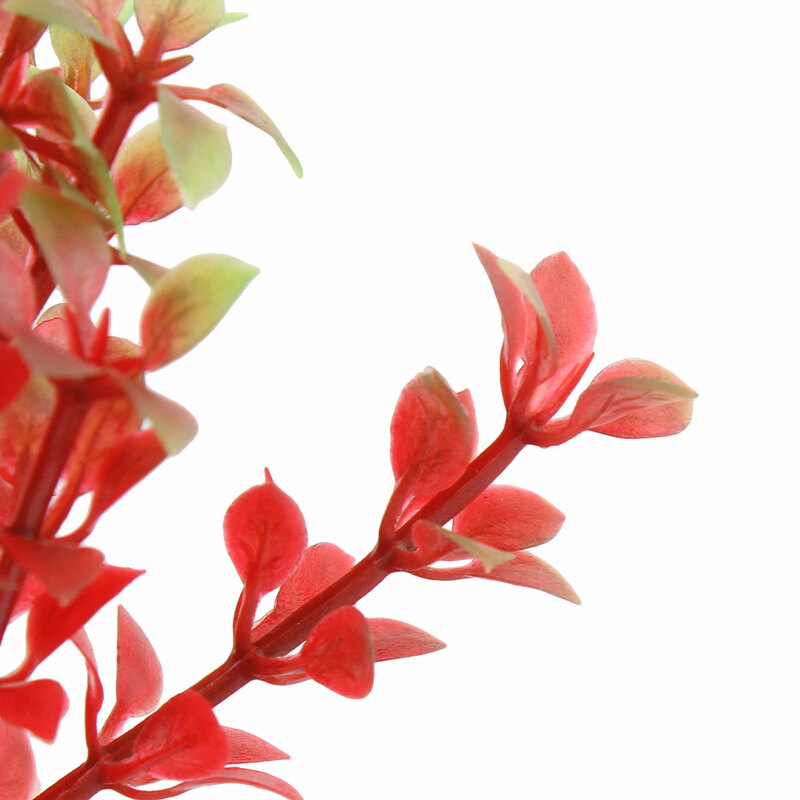 Aquarium fish tank fuchsia?leaves brown tree trunk?emulational plastic aquatic plant decor. Lifelike and beautiful tree decoration helps build a natural underwater world for your fish tank. Easy to stand in water with ceramic base,? suitable for fresh water or salt water.